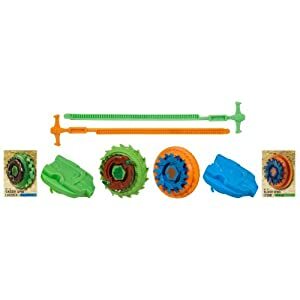 BeyBlade Deals - Up to 30% Off + $10 Off + Free Shipping! 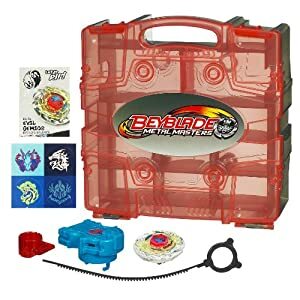 BeyBlade Deals – Up to 30% Off + $10 Off + Free Shipping! 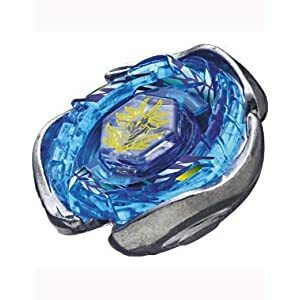 If you have a BeyBlader running around your house – check out the deals on Amazon for $10 Off Select BeyBlade Toys . Just add $35 worth to your cart, and have an automatic discount of at least $10 applied! Here’s an idea of what you can find. Add all 3 to your cart for just $25.64!! !